For the first few months of 2013, I considered the idea that I should probably get a job. My aspirations (skydiving, worldly travels, a pet tiger etc.) were certainly not matching up to my bank statement. There was a definite communication gap between my wants and my financial capabilities. That, I decided, would have to change. But I didn’t like the idea of any of the usual student jobs. Waitressing was time-consuming and inflexible. The last time I did promo work they wanted me to wear a leather bikini in the middle of winter. And bartending while my friends enjoyed a night out seemed like the most soul-destroying affair ever. Clearly I was at a bit of a loss. However, one day in class, our lecturer introduced a girl who had come to tell us about a job offer. She said she was looking for an intern to source and publish articles for their blog, SAstudy, while their marketing manager was on maternity leave. As she explained more about the position, I had a lightbulb moment. The job was flexible, interesting, and in line with my future career goals. I decided that I was going to get it no matter what. I emailed Culla that same day asking for an interview. Fast forward a week later and I was at Stellenbosch train station with some friends from class. They had decided getting the train to Kalk Bay would be a good way to spend a Tuesday (never mind the fact that it would take two and a half hours). We hopped on and I got bored after the first two stops. As the train pandered along, I checked my emails and saw a message from Argo asking if I could meet for an interview that same day at 12pm. (It was now about 9.30am and we had been on the train for nearly an hour). Now I wasn’t about to mess around and tell them I couldn’t make it. I WANTED that job. After a bit of commotion, a friendly fireman alerted me that I could get off at the next stop and a train would be going back to Stellenbosch in about ten minutes. I said goodbye to my friends and climbed off at the next stop. I quickly realized that via some apparent communication gap, the next train was only arriving an hour and a half later, and so I sat down on my backpack and settled in for a long stay. When the train finally arrived, it was in significantly worse condition than the prevous and I recieved many a strange look from my fellow passengers due to my frazzled state. Keep calm, keep calm. When I finally arrived back in Stellies I had about five minutes to spare before my interview and I thank my lucky stars I had housemates who managed to fetch me and get me there in time. I walked into the coffee shop where the interview was to take place resembling a flustered meerkat. Luckily, I was greeted with capuccino, cheesecake and warm smiles from my interviewers. Three excruciatingly long days later, I was informed that I got the job. Operation Train-To-Kalk-Bay had been a great success. 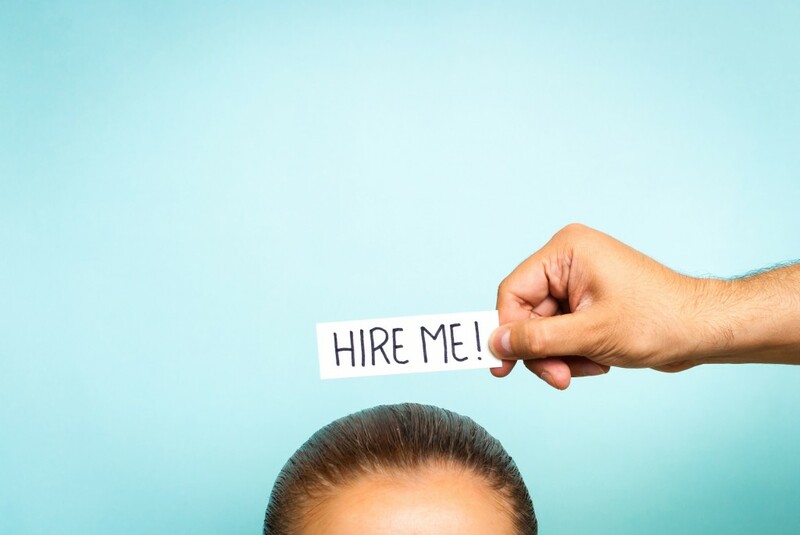 Tell us on Facebook or Twitter about your job hunting escapades!